This article provides an overview of the cáncer situation in Cuba where mortality and incidence rates are increasing with an ageing population and changing lifestyles. 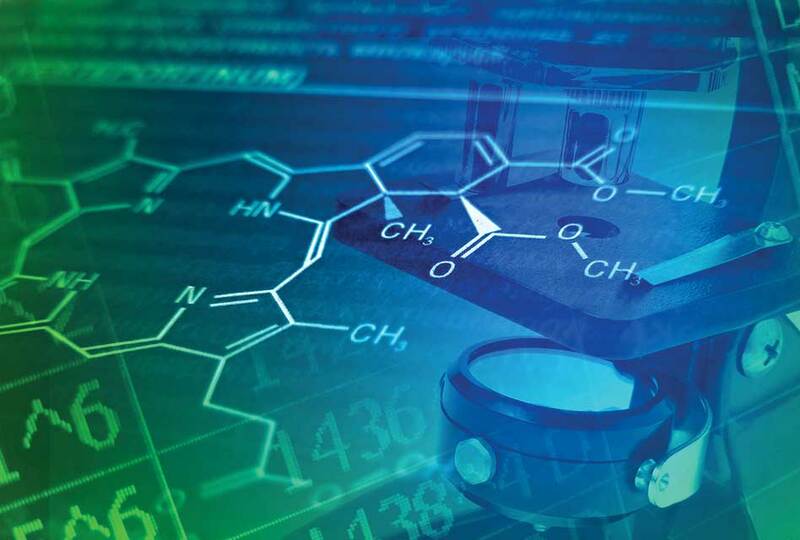 Cuba has responded to these developments with a cáncer control national plan that seeks to make data from its cáncer registries the key to developing strengthened services to tackle the problem. Cuba, an upper-middle-income country, is an island located in the Caribbean Sea with a population of 11.2 million inhabitants. Since the 1980s the life expectancy of the population has been increasing, reaching 78.45 years in 2014 (1) . Members of the population aged 60 years and over represented 11.9% of the whole population in 1990, which increased to 19% in 2014. According to projections, this proportion is expected to reach 29.9% by 2030 (2). With the extension of life expectancy and the rapid growth of the population aged over 60, the potential for a large disease burden from cancer and other chronic diseases has likewise increased. Significant changes observed in lifestyle risk factors in Cuba are described by Bonet (3). Three comprehensive national risk factor surveys have been completed in Cuba in the last decade. There is a National Smoking Prevention and Control Programme (4, 5), in Cuba, nevertheless the results of this programme are far below what should be expected. According to the results of the third National Survey of Risk Factors (NSRF) a decrease in prevalence of smoking for males and females was observed in people over 15 years old. The percentage fell from 36.8% in 1995, to 32% in 2001 and 23.7% in 2010–2011. Current rates of daily tobacco use are 31% for males and 16.4% for females. The survey also showed an increase in the prevalence of obesity and physical inactivity, with a decreasing trend only among elderly people. Alcohol consumption is high, too. In 2015, 41.7% of Cubans drank alcohol and 67.4% of them had drunk in the last months. One of the most important consequences of an ageing population and increasingly “unhealthy” lifestyles over the last few decades is the progressive and geometric increase in the number of people suffering from noncommunicable diseases (NCDs), and particularly cancer. Cancer is the leading cause of death in Cuba since 2012 (6) . Each year around 25% of deaths are due to cancer. It is also the main cause of years of potential life lost (18.2 years/persons) and its impact on disability-adjusted life years is growing (7, 8). In 2014, the Statistical Annual Report reported 23,729 cancer deaths with a crude rate of 212.6 per 100,000 inhabitants and the age-adjusted rate for the Cuban population was 122.4 per 100,000 inhabitants (6). Lung, prostate and colon cancers in men, and lung, breast and colon cancers in women are the most common causes of cancer death for the last 20 years. These cancers account for approximately half of the total cancer deaths among men and women (Table 1). According to the last report from the National Cancer Registry (NCR) (8) the estimated numbers of new cancer cases in 2011 was 19,836 for males and 18,727 for females with age-adjusted rates using the world standard population (ASR-W) of 226.4 and 202.1, respectively. The most common cancer sites are skin (24%), lung (20.6%), prostate (20.6%) and lips, oral cavity and pharynx (7.1%) in men and skin (22%), breast (23.5%), cervix (11.6%) and lung (11.6%) in women (Table 2). Among the population over 60 years of age cancer is the second cause of death. This age group contributes to 66.8% of all new cancer cases and 78.8 % of all cancer deaths. 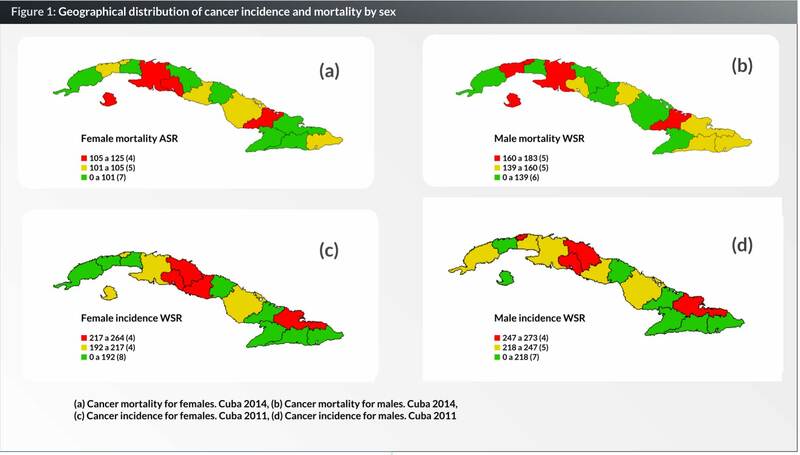 There are regional variations in cancer incidence and mortality in Cuba (Fig. 1). The higher cancer incidence rates are observed in the provinces of Cienfuegos, Santi Spiritus, Villa Clara and Holguín for females and Habana, Cienfuegos, Villa Clara and Holguín for males. The provinces with higher cancer mortality rates are Matanzas, Cienfuegos and Las Tunas for females and Habana, Artemisa, Matanzas and Las Tunas for males. Although the provinces of Villa Clara and Holguin are among those with higher incidence rates, their mortality rates are among the lower rates, probably because of earlier diagnosis and better treatment services. The time trends in cancer incidence and mortality rates are increasing for both sexes over the decades (Fig. 2). 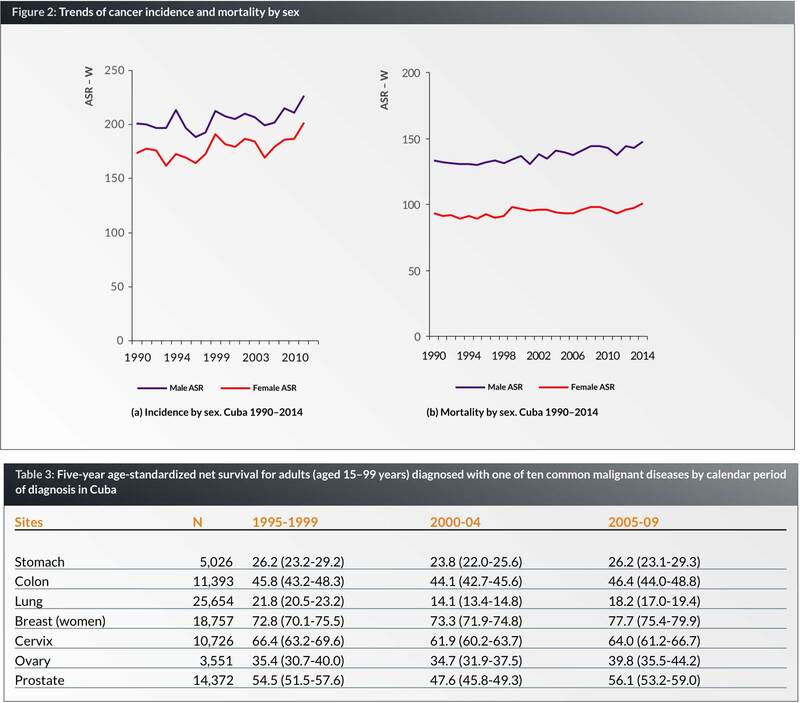 Time trends in cancer incidence and mortality vary substantially for different cancers and provinces (9). Although, some studies has been made in Cuba (10) further analyses should be done to explain these differences. In 2011, the overall incidence of cancer (6) in children was 368 new cases with a specific rate of 139.1 per 100,000 inhabitants and the ASR (W) was 143.8 per 100,000 (6). Paediatric cancer was 1% of the total number of cancers. The highest rate was found in children aged 1–4 years with ASR (W) of 192.9 per 100,000 (6). Three groups of cancer site comprized the largest number of paediatric cancer cases (53.8%): leukaemia (26.4%), lymphomas (15.5%) and central nervous system (CNS) tumours (12%). Incidence trends have increased in the last five years from 119.9 x 100,000 in 2007 to 143.8 x 100,000 in 2011. Childhood cancer mortality in 2014 represented 0.5% of all cancer deaths and the 9.6% of all deaths in the group of 0–19. Cancer mortality has decreased from 4.9 x 105 to 3.5 x 105 in the group of 5-14 years and from 4.6 x 105 to 4.2 x 105 in the group of 10–19 years. The population-based survival has increased for some cancer sites (11). In Cuba, since the 1970s great efforts have been made in the centralization of childhood cancer management around the country. 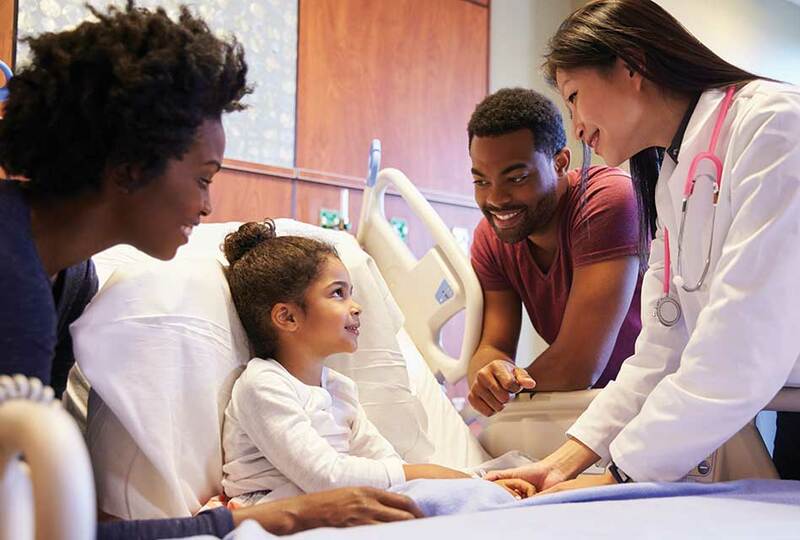 These efforts culminated in the creation in 1989 of the National Programme for Childhood Cancer Control, as a new stage in the development of cancer control (12). The aim is to concentrate resources and treatment in nine centres throughout the country, which permits a greater specialization of the entire team of medical personnel, and the application of the most updated treatments our economy allow. 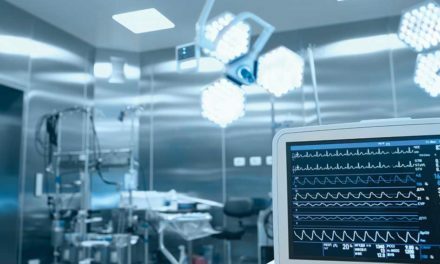 Yet, difficulties in terms of structure, equipment and availability of new generation medications can occasionally be found in some treatment centres. Cuba participated in the international project CONCORD2 which described and explained international variations in cancer survival (13). The age-standardized 5-year net survivals from some sites are shown in Table 3. Of 117,883 patients eligible for inclusion in CONCORD2, 23.7% were excluded because their cancer was registered from a death certificate only and 0.3% were excluded for other reasons. Finally, Cuba included 89,576 patients diagnosed in the calendar period 1998–2006 for lung, breast (female), cervix, ovary, prostate, colon and stomach cancers. Comparing different periods, 5-year net survival per selected cancer sites showed an increase for breast, ovarian and prostate cancers. Survival from cervical, stomach and colon cancers remained stable from 1995–1999 to 2005–2009. Lung cancer survival was low but similar to other geographical areas. In general, the results for Cuba were comparable to those for developed countries. The NCR of Cuba conducted other survival studies (14–16). Data on cancer survival is available for two periods of time: 1988−1989 and 1994−1995. The 5-year relative survival of cancers diagnosed between 1994−1995 was higher than those registered in 1988−1989 for breast cancer (from 60.8 to 69.0%), colon cancer (from 38.1 to 41.0%) and for cervical cancer (from 55.9 to 56.0%). The Cuban National Cancer Registry (NCR) – a population-based information system for collecting, processing and analysing data on all patients diagnosed with cancer in the national territory – was created in 1964 and upgraded in 1986 to include mandatory reporting and improved data management systems (17, 18). The information system was decentralized in 1994 to each provincial level (19, 20). Since 2004, the network of the cancer registries began its work. The NCR was part of the national public health system’s cancer prevention and control strategy, introduced in 1987, as the National Cancer Control Programme (NCCP) with the aim of lowering cancer incidence and mortality, and increasing survival and quality of life (21, 22). The data collected has allowed the national and regional authorities to make appropriate decisions on how best to invest the scarce resources in cancer control to prevent, diagnose, and treat cancer, particularly to plan and decide on an annual budget for oncology medicines, cancer care facilities development, and planning, procuring and allocating radiotherapy equipment among other activities. During the years 2006–2008 (23), the NCCP was reorganized becoming the Comprehensive Cancer Control Programme (CCCP) as part of the transformation process for the Cuban health system. 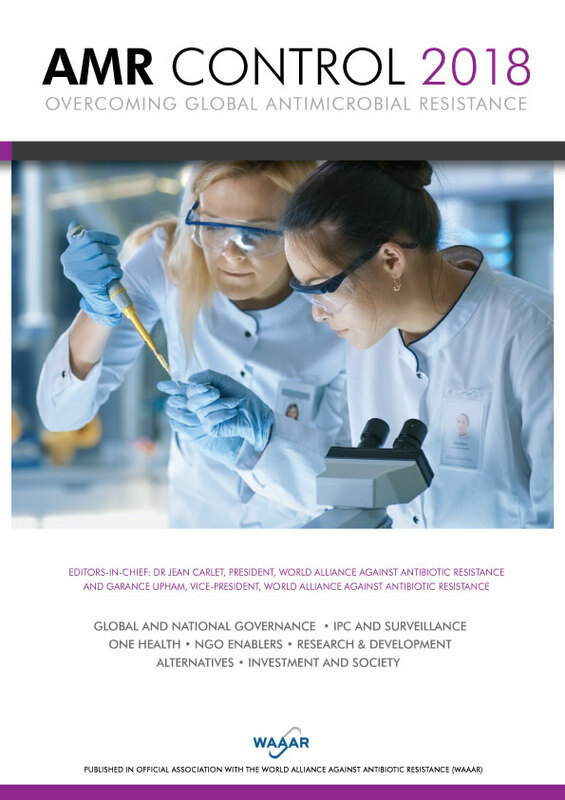 The Cancer Control Section (SICC, its Spanish acronym), created in 2006, is responsible for the coordination of all cancer control actions including the NCR. This administrative structure reports to the Ministry of Public Health (MoPH) and has four working groups: cancer control, cancer registry, research & development and the knowledge network for cancer control. The main goals of the strategy is to reduce cancer incidence and mortality, as well as to improve cancer survival rates and quality of life for patients with malignant tumours by 2015 (24), using national and international experiences as standards for reference (25). Conducted by the SICC, the process of reviewing the NCCP lasted from 2006 to 2009. In 2010, the new designed programme and national strategy for cancer control was fully established in the country as a platform to integrate cancer control actions throughout the National Health System (26, 27). The strategy is organized through five axes namely: education/communication; early detection/primary health care; diagnosis and treatment/supportive care; and research/evaluation and is deeply integrated into one of the main programmes of the Cuban health system: the Family Doctor and Nurse Programme (28), and the network of hospital services for diagnosis and specialized treatment. The CCCP has eight years of experience now, using new organizational approaches to achieve the paradigm shift in cancer control. The national network of comprehensive cancer care is organized according to different aspects, such as levels of complexity in care, specialized services, geographic regions, levels of activity and clinical sites. Currently the CCCP is reviewing and evaluating the indicators of the programme at the national level in order to measure its progress according to the goals proposed for 2015. The analysis of the impact of cancer control actions and the trends in cancer incidence and mortality, the prevalence of relevant cancer risk factors will be crucial for establishing the priorities in primary prevention, early detection including screening, diagnosis, treatment (including childhood cancer care in particular), palliative care and the research strategy. From 2016 on, organizational changes in the network will be introduced to strength the capacity and responsibilities of five regional centres distributed along the island. These centres will be introducing and evaluating new technology for diagnosis and treatment. Other task assigned to these centres is to host training programmes for cancer care related specialists. Another priority task is to enhance the capacity of population-based cancer registries in the provinces to monitor cancer care and the impact of any action implemented at that level including relevant data for assessing changes in clinical practice, such as stage of diagnosis which are essential for explaining shifts in incidence and survival. The next step is to strengthen the cancer registries at hospital level as a key to assessing the demand for cancer care services and to obtain specific information useful for policy and planning at that level. Although population-based survival has been increased for some cancer sites the significant reduction of cancer incidence and mortality has not been achieved yet. It is known that the burden of cancer in Cuba will increase, among other reasons for the ageing of our population, the still high prevalence of risk factors, the increasing tendency in incidence and the increased prevalence. It is expected that the current capacity of cancer care services will not be enough to meet the substantial demand for treatment, cure and care. Another problem associated is the area of cancer diagnosis and treatment cost. The MoPH of Cuba is facing a public-health challenge: reducing the large and rapidly increasing burden of cancer with scarce resources. Nevertheless, the challenging Cuban experience could be useful for resource-constrained settings. 2. National Statistics Bureau (CU). El envejecimiento de la población cubana. 2008 [Internet]. 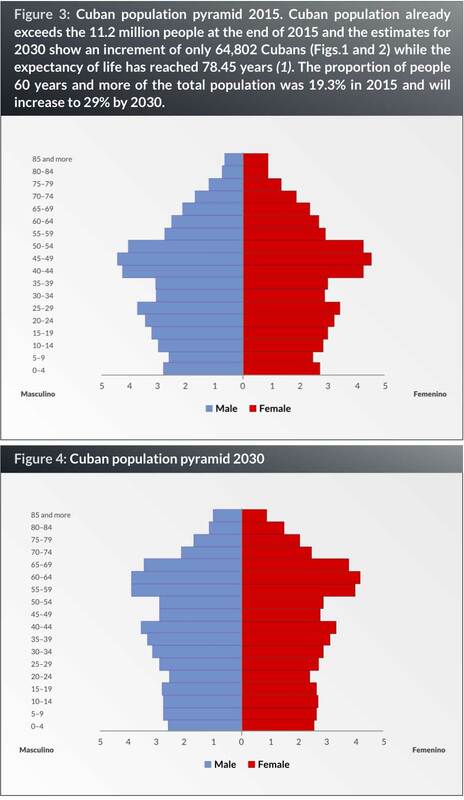 Havana: National Statistics Bureau (CU); 2009 [cited 2016 Feb 10]. 34 p. Available from: http://www.one.cu/publicaciones/cepde/envejecimiento/ envejecimiento2008.pdf. Spanish. 4. Suárez Lugo N. Paradojas, controversias, discurso y realidad del tabaquismo en Cuba. Rev Cubana Salud Pública [revista en la Internet]. 2011 Mar [citado 2016 Mar 02] ; 37(1): . Disponible en: http://scielo.sld.cu/scielo.php?script=sci_arttext&pid=S0864-34662011000100010&lng=es. 5. Instituto Cubano de Investigaciones y Orientación de la DemandaInterna. Programa para la prevención y control del tabaquismo. La Habana: ICIODI; 1988. 7. Seuc A,Domínguez E, Galán Y. Esperanza de vida ajustada por cáncer. Rev CubanaHigEpidemiol [serial on the Internet]. 2003 Apr [cited 2009 Mar 17];41(1). Available from: http://scielo.sld.cu/scielo.php?script=sci_arttext&pid=S1561-30032003000100004&lng=es&nrm=iso. 8. Seuc A, Domínguez E, Galán Y. La carga por morbilidad del cáncer. Cuba, año 2000. Rev CubanaHigEpidemiol [serial on the Internet]. 2006 Aug [cited 2009 Mar 17]; 44(2). Available from: http://scielo.sld.cu/scielo.php?script=sci_arttext&pid=S1561-30032006000200003&lng=es&nrm=iso. 9. Lorenzo-Luaces P, Guerra M, Faes C, Galán Y, Molenberghs G. Spatial analysis of breast and cervical cancer incidence in small geographical areas in Cuba, 1999-2003. Eur J Cancer Prev. 2009 Sep;18(5):395-403. 10. Galán Y, Fernández L, Torres P, García M. Trends in Cuba’s Cancer Incidence (1990 to 2003) and Mortality (1990 to 2007). Medic Review 2009, Summer, Vol 11, No 3. 11. Boschmonar MG, Alvarez YG, García AM, Soto TN, Roger MC. Childhood Cancer Survival in Cuba. Eur. J. Epidemiol, 2000; 16:763-67. 12. Romero T, Bermejo W. Sistema Informatizado de Gestión para Oncopediatría del Ministerio de Salud Pública de Cuba. CEDISAD. 2015. 14. Fernández L, Graupera M, Galàn Y, Lezcano M, Martín A, Camacho R. CancerSurvival in Cuba. En: Cancer survival in developing countries. Eds. R. Sankaranarayanan, R.J. Black, Parkin D.M. 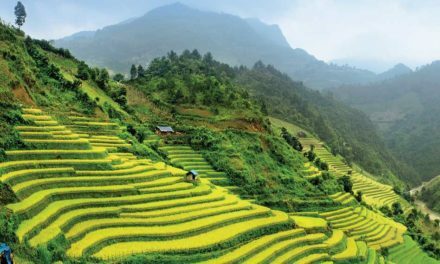 IARC Scientific Publications. No. 145, 1998; 145:51-59. 17. Fernández L. Sistema de Información para el Registro Nacional del Cáncer [thesis]. Havana: National Oncoloy and Radiobiology Institute; 1985. 18. Rodríguez A, Martín AA. El Registro Nacional de Cáncer de Cuba. Procedimientos y resultados. Rev Brasileira de Cancerologia. 2001;47(2):171-77. 21. Lage M, Carballoso M, Azcué M. Las posibilidades de reducción de la mortalidad por cáncer en Cuba. Análisis para un Programa Nacional. Rev Cubana Oncol. 1987;3(2):101-30. 22. Rodríguez A, Martín A, Camacho R. El programa nacional de control de cáncer en Cuba. Rev Brasileira de Cancerologia. 1998;44(2):119-29. 24. Varona P, Smoking-Atributable Mortality in Cuba. Medicc Review Summer 2009, Vol 11, No 3. 25. Camacho R. Targenting Cancer with the Resources at Hand. Medicc Review, Summer 2009, vol.11.No.3, pag. 13-15. 26. MINSAP. 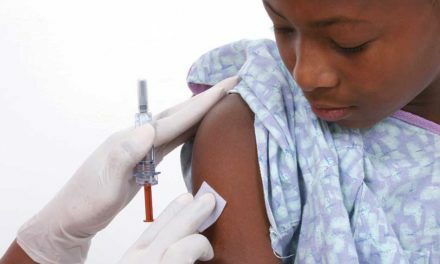 Programa Integral para el Control del Cáncer en Cuba. Estrategia Nacional para el Control del Cáncer. EDUMED.2013-2015. 27.MINSAP. Programa Integral para el Control del Cáncer en Cuba. Pautas para la Gestión. EDUMED. 2010-2015.